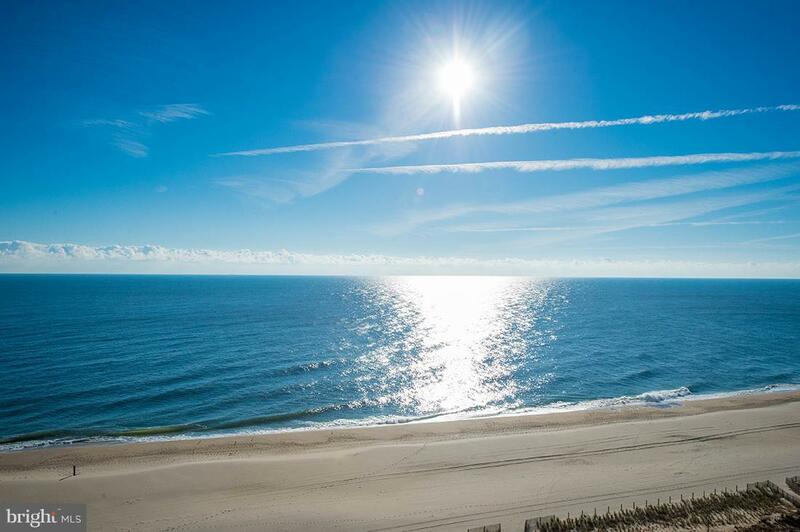 Immaculate -completely renovated-turn key ocean front unit!! 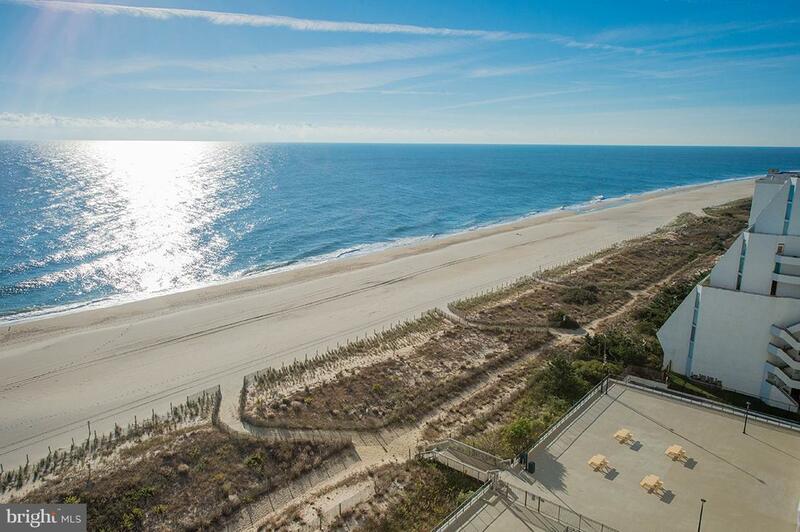 Open floor plan lets you see the ocean as soon as you walk in, and enjoy unobstructed views from your kitchen! 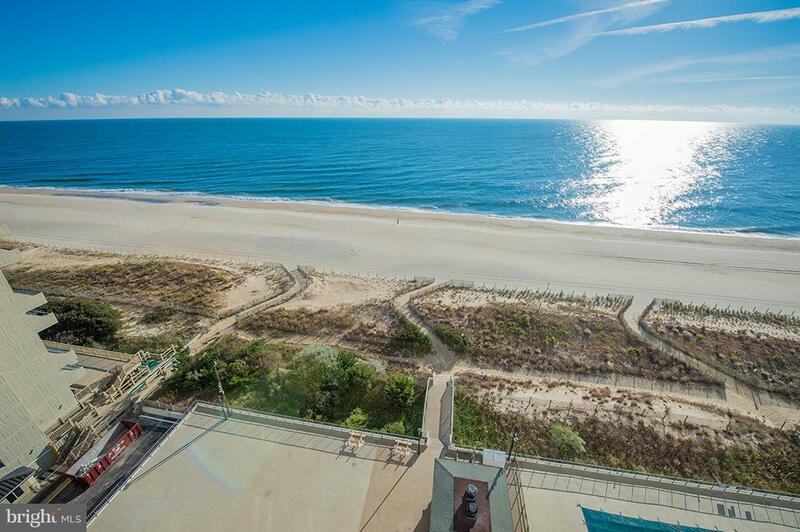 High floor, gives you panoramic ocean views from you ocean front balcony. 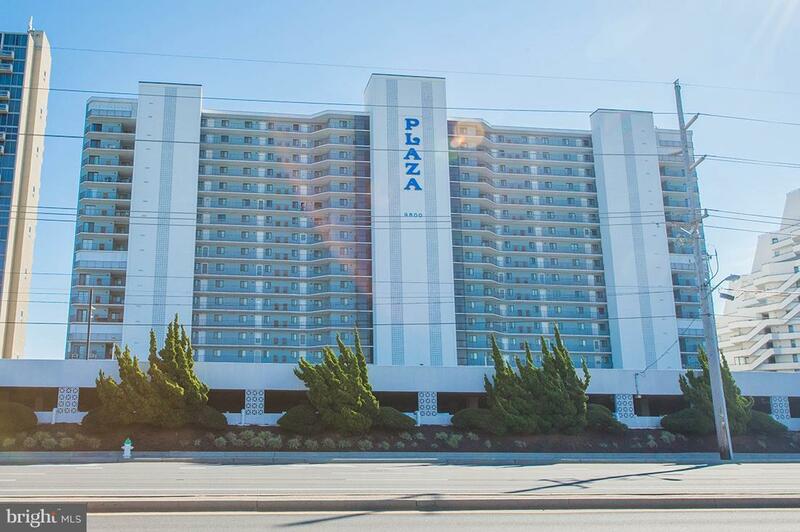 The remodeling in this unit includes: all new kitchen, porcelain tile, tile showers, new master bedroom windows-which features direct ocean front views-and so much more! Strong rental history, in a building with many amenities including : heated indoor pool, restaurant, outdoor pool and so much more! Building also features new-high speed wi-fi throughout!